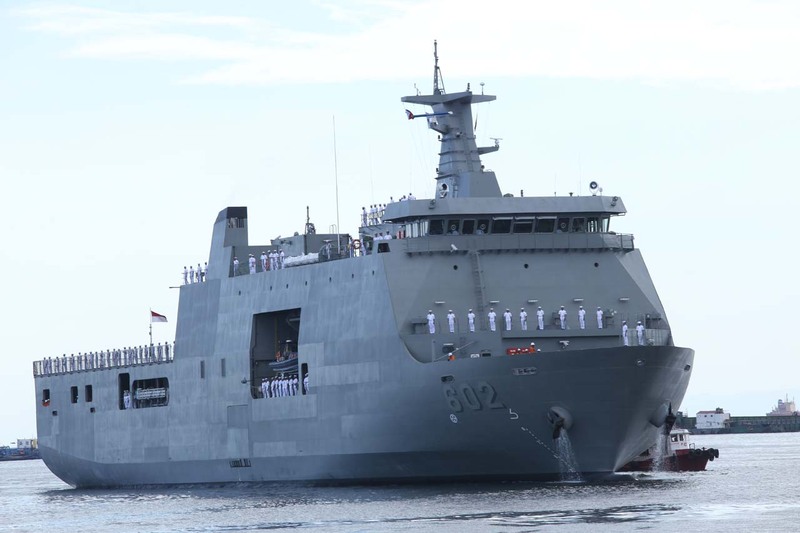 MANILA --- Defense Secretary Delfin Lorenzana on Thursday said the Philippine Navy (PN) will be deploying a vessel to make a port visit in Vladivostok, Russia within the year. The scheduled PN portcall is to reciprocate the visit of Russian warships in Manila last June and last year, he added. "Ano lang naman tayo eh, parang, gantihan mo yun, kasi nag-visit din sila sa atin. Ang pinakamalapit nilang port dito is Vladivostok (We just like to reciprocate their visit here. Their nearest port from here is Vladivostok)," Lorenzana said in a media briefing. Earlier, Russian Navy head Admiral Vladimir Ivanovich Korolev committed to support the ongoing upgrade programs of the PN in terms of training, maintenance, and sustainment of future acquisition especially its submarine acquisition program. Korolev made the commitment during his meeting with PN flag-officer-in-command Vice Admiral Robert Empedrad last July 29 where the draft memorandum of understanding for deepening security cooperation was discussed. During his visit to Korolev, the PN chief was accompanied by Philippine Fleet commander, Rear Admiral Danilo Rodelas and Philippine Defense Attaché to Russia, Col. Dennis Pastor. The Philippine delegation's official visit underscored the navy’s diplomacy efforts for increased interaction with other navies. "These engagements are building blocks for closer cooperation in areas of mutual concern such as combating terrorism, violent extremism and transnational crimes, the conduct of humanitarian assistance and disaster response," PN spokesperson Cmdr. Jonathan Zata earlier said in a separte interview.